After the Soca river this is the second most visited river in Slovenia. 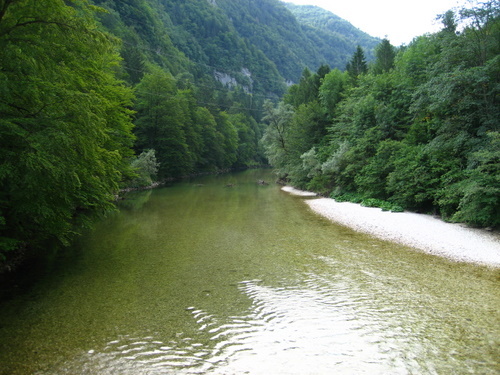 It flows in north – western part of Slovenia in beautiful countryside. It is an alpine river which can be divided in 3 parts. 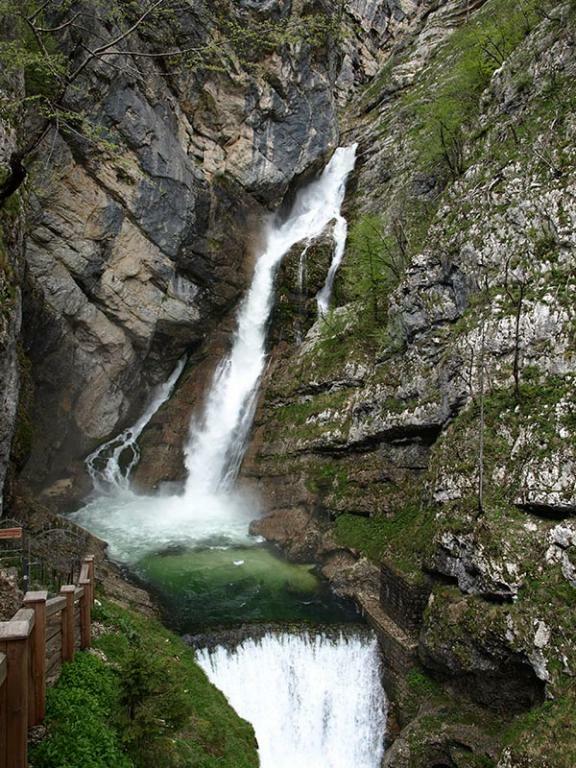 Already the spring takes a breath away with an 78 meters Savica waterfall which bring a lot of tourist´s. 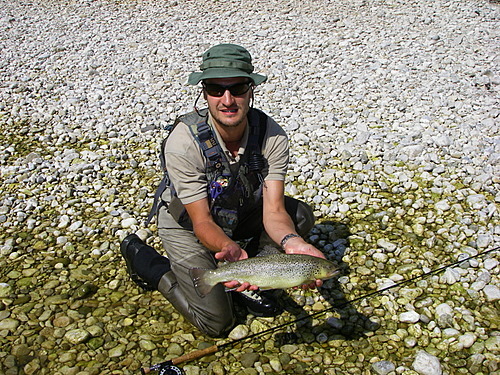 After a few kilometers of fast rapids it flows into Bohinj lake which is also very crowded by tourist´s. After the lake the river became slower and wider. Toward the end of the course it flows in an very beautiful and hard reaching canyon. After it flows near by another well-known town and lake – Bled. 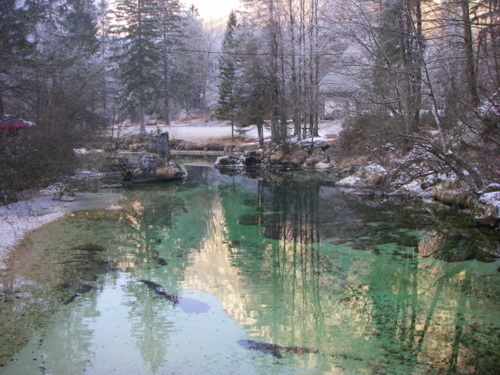 Near the Village Radovljica it meet´s Sava Dolinka river and together flow on as Sava river. For fishing it is interesting almost the whole year. 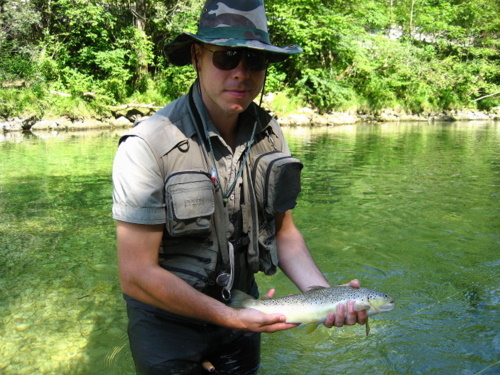 In spring, summer and autumn it is possible to catch trout´s (rainbow, brown trout) and grayling´s in the Bohinj lake also arctic char and lake trout – Salmo truta lacustris. 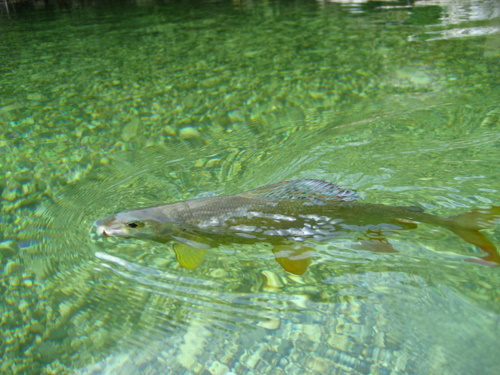 In the winter the absolute king and the only fish opened for fishing is the huchen or Danube salmon – Hucho hucho. It grows more than a meter in length and 20 kilograms in weight. 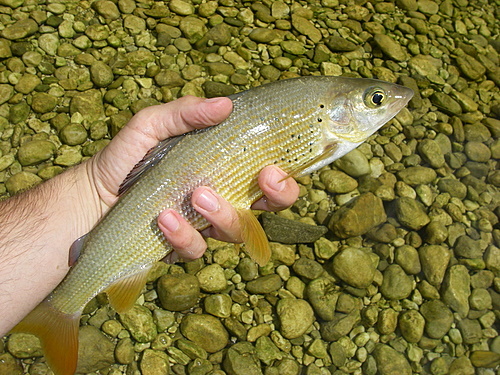 Because of the water clearance is very easy to locate the fish, but on the other hand harder to catch it. 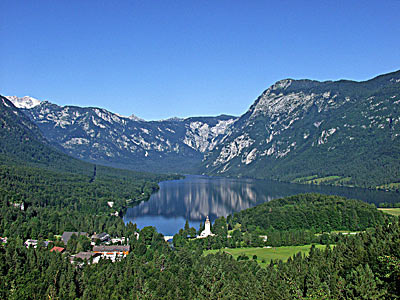 The upper part, before the Bohinj lake. The middle part (ex trophy part).